Robert William Morris has created eyewear for both adults and children for over 30 years, initiating William Morris London in 1996 - which to this day continues to evolve and innovate optical fashion. With a quintessentially ‘British’ theme, the brand William Morris is not dictated by trends or fashions, but adapts them to its their own individual style, with their own personal twist on it. Young Wills was then introduced as are an extension of the successful adult collection, with the designs being timeless and on-trend, with contrasting colour combinations and oversized structured styles. 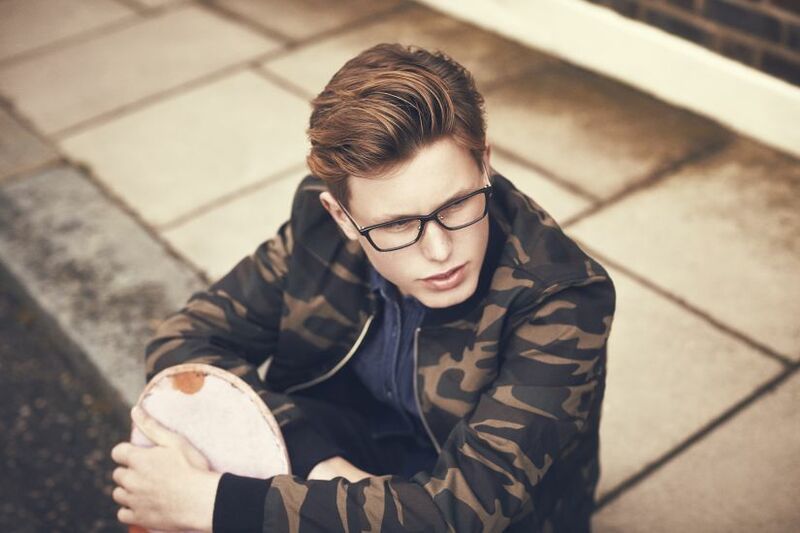 The designs attract the eyes of young glasses wearers by truly symbolising on-trend British eyewear. The designs are mini-versions of the adult styles so that kids can enjoy wearing the more “grown-up” frames. We love the classic element of Young Wills eyewear, as well as valuing their family-run brand ethics. They’re a family that listens, informs, adapts and sets standards. William Morris London and Young Wills come from humble beginnings and have grown into globally popular brands. With deep-rooted family values, which are appreciated by their customers across the globe, they are committed to making people look and feel great in their glasses and strive to provide the best possible customer service. 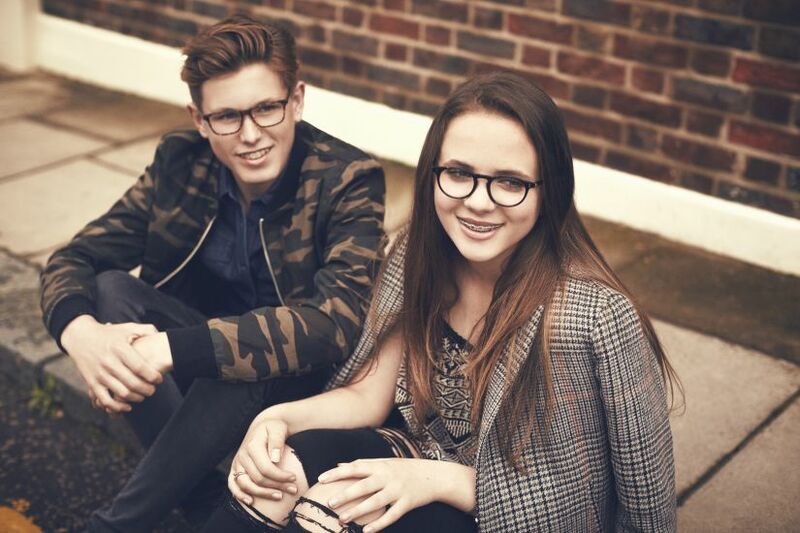 Young Wills are proud of their achievements and this certainly reflects in their quality of eyewear. The Young Wills collection is specifically designed and crafted to fit smaller faces. They use the most up-to-date technology in their lenses, and combined with bold and vibrant styles, create popular and original designs. The whole family can enjoy on-trend, modern frames, with both adult and child frames available from the iconic William Morris brand. To view our range of Young Wills glasses and sunglasses, or any of our other brands, simply contact or visit your local Leightons branch and our fully qualified dispensing opticians will be more than happy to help. Why not also book an eye test to see whether your eyesight or prescription has changed? You can do this online or by contacting your local branch.